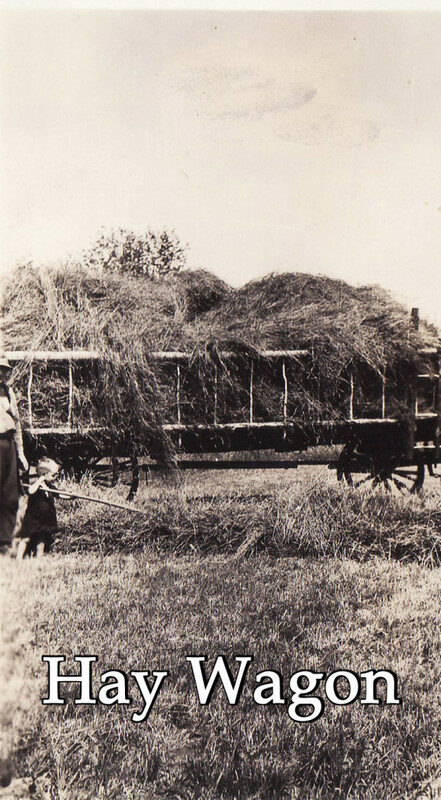 The Mills, although not the first to own the land, was the first to farm the land and has been farming our land for 4 generations. 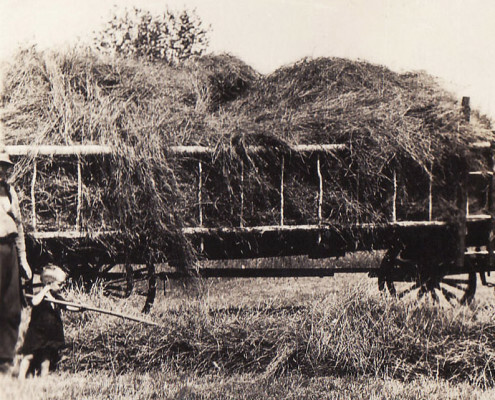 Prior to the Mills family, a man by the name of Simon Mcgilvery was the first owner, who had hoped to find minerals in a small hill. 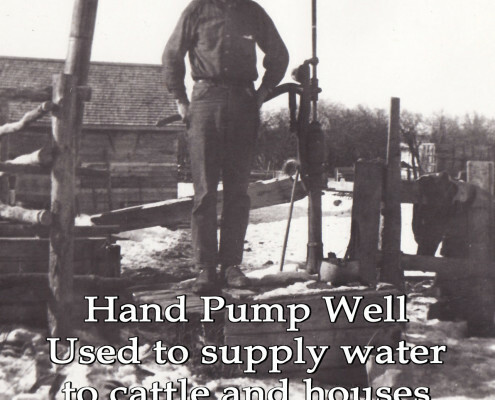 No minerals were ever found and it is now known the hill was a pile of sediment left by the glaciers. 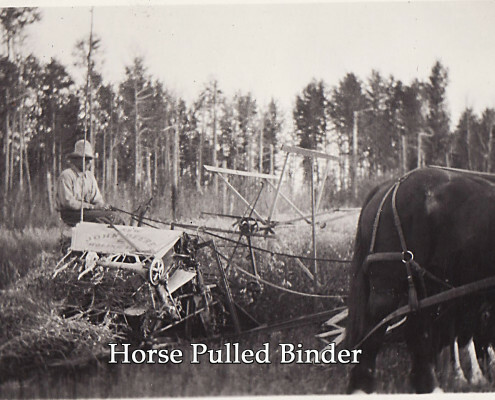 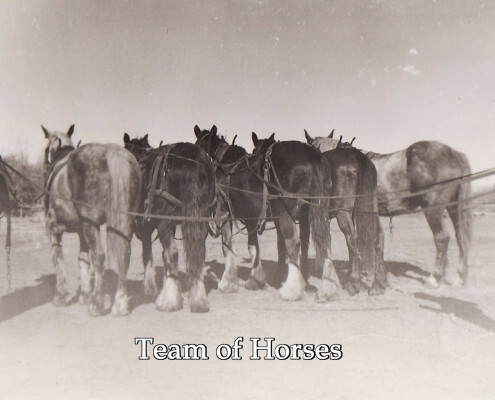 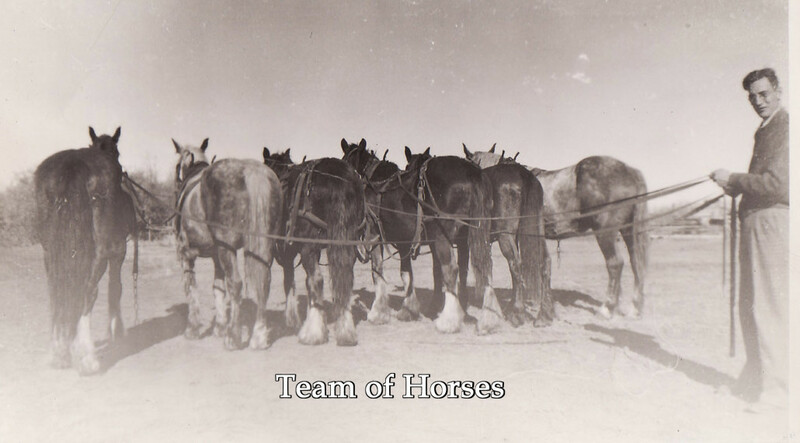 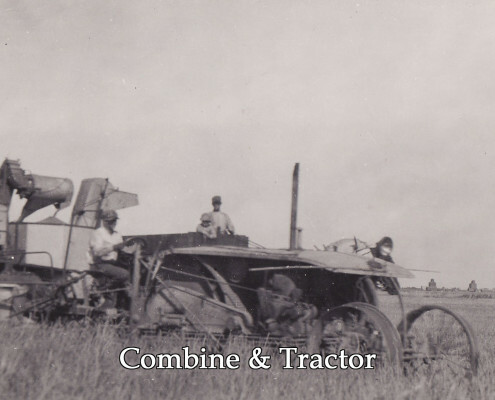 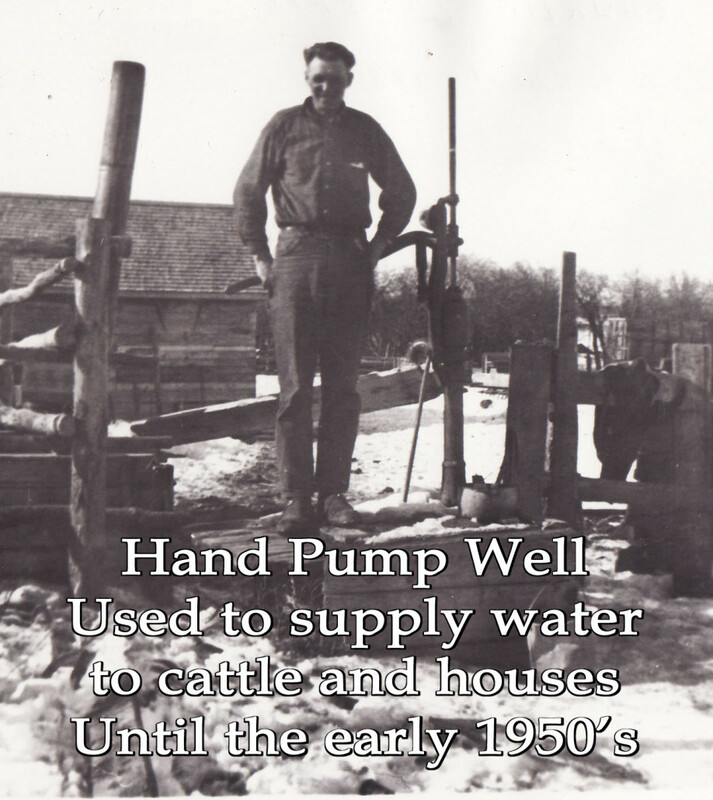 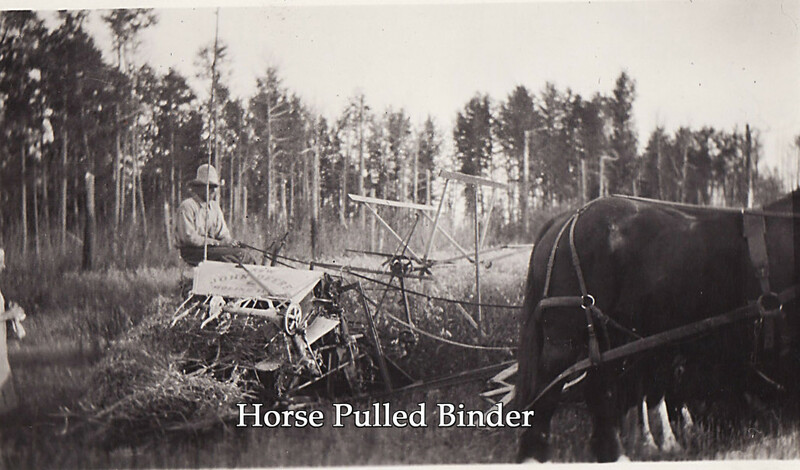 Agriculture has changed drastically since the family started farming in 1921, initially there were only horses to work the land with no inputs aside from seeds and hard work. 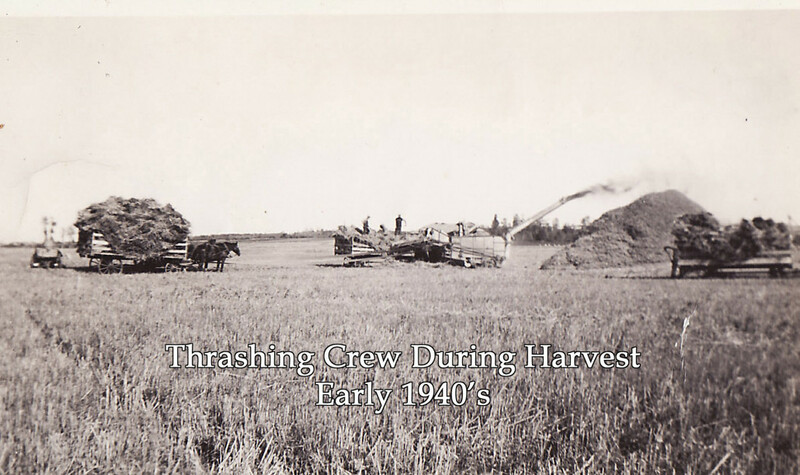 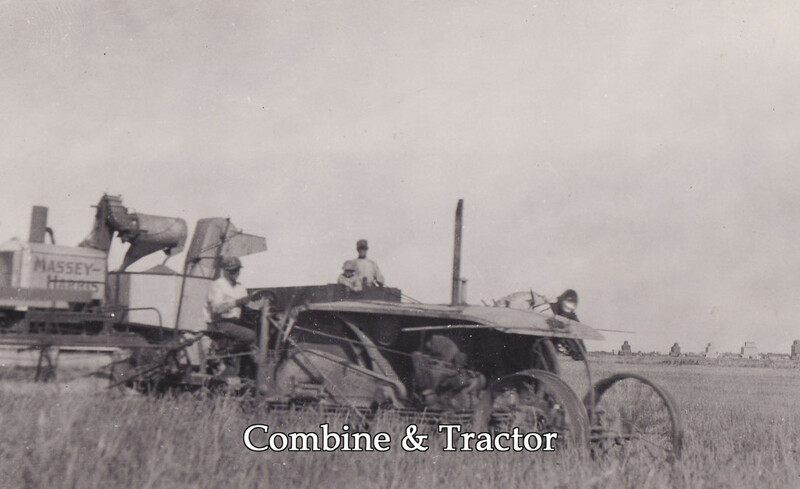 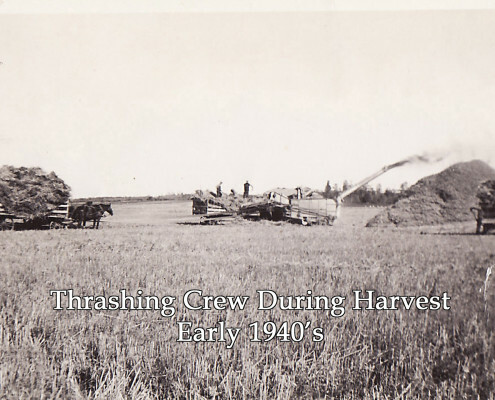 The late 40’s saw the first tractors, chemicals, fertilizers and a beginning of agricultural industrialization. 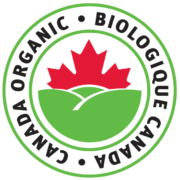 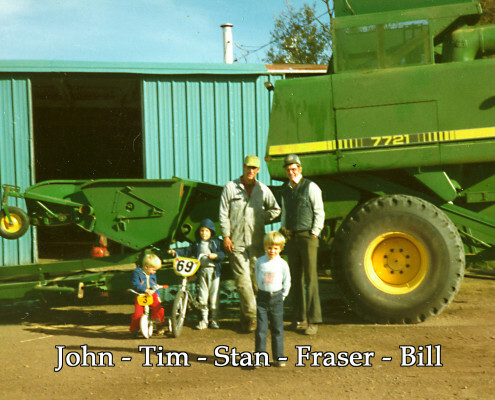 By the 1980 the farm increased in size from 160 acres to over 2000 acres of owned and rented land with a mix of grain, hay & cattle. 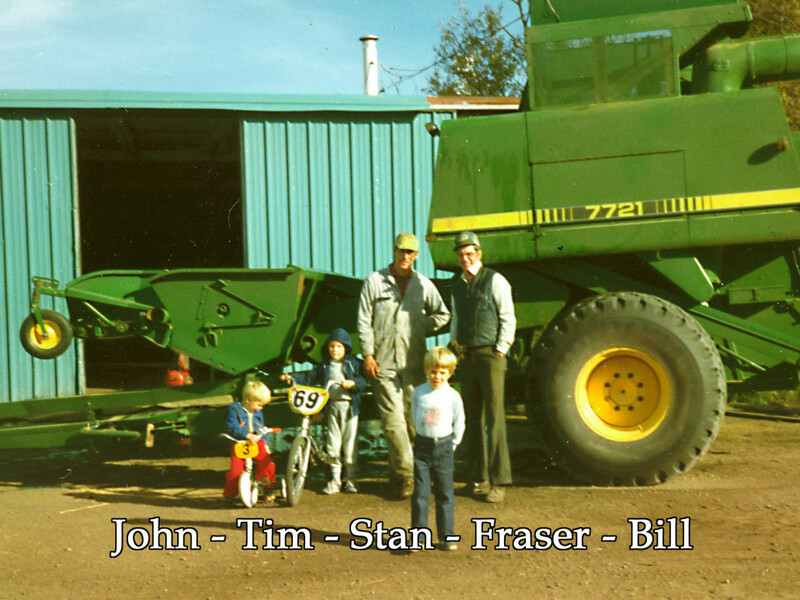 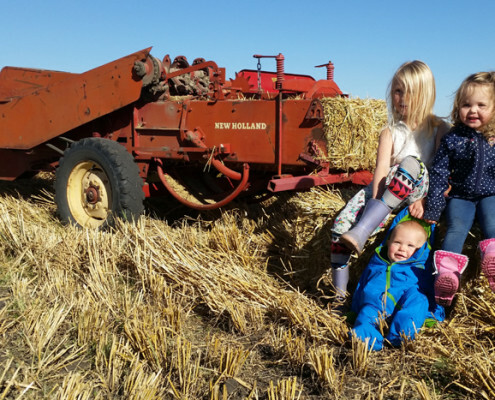 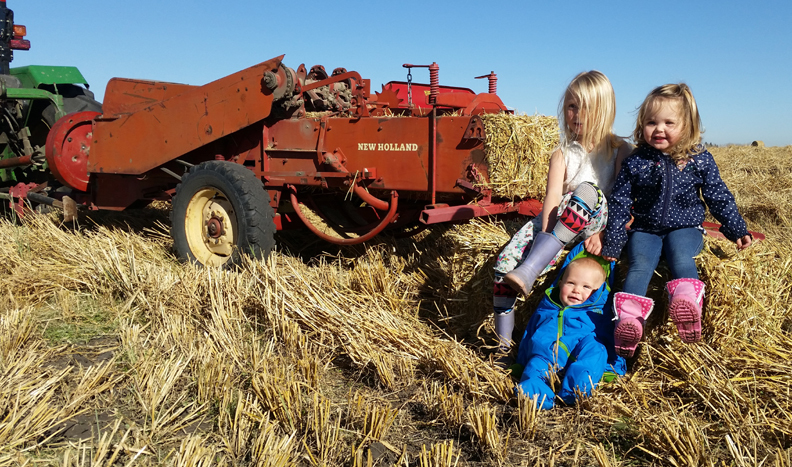 Again in the 80’s a new wave of technology, inputs and machinery were pushing farmers to further increase in size that the Mills family started to look for something different.The first two new crops to the farm included seed potatoes & carrots.